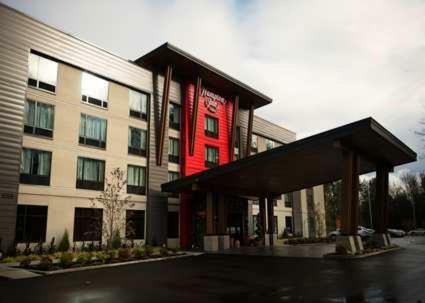 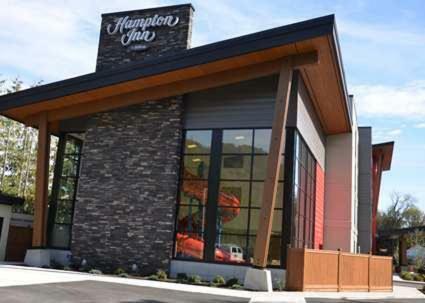 Hampton Inn by Hilton Chilliwack is located 7 minutes’ drive from Chilliwack city centre. 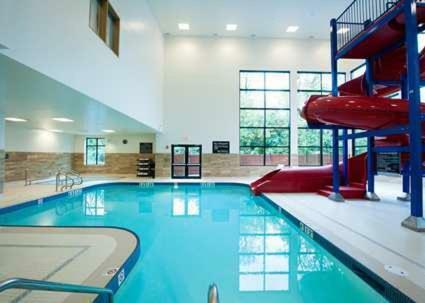 An indoor pool, a fitness centre are featured. 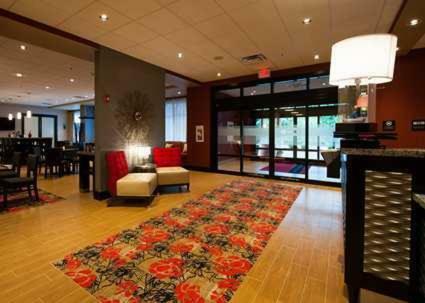 Daily hot breakfast and free Wi-Fi are included. 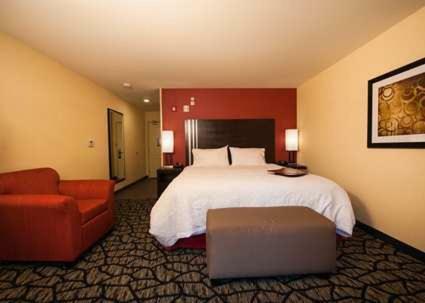 Rooms here will provide you with a cable TV, air conditioning and pay-per-view channels. 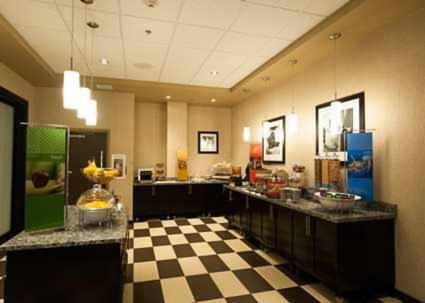 Complete with a microwave, the dining area also has a refrigerator and a coffee machine. 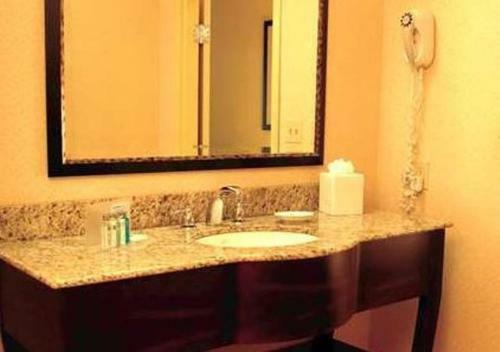 Featuring a bath or shower, private bathrooms also come with a hairdryer. 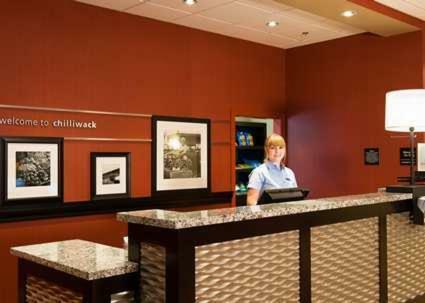 At Hampton Inn by Hilton Chilliwack you will find a 24-hour front desk and a mini-market on site. 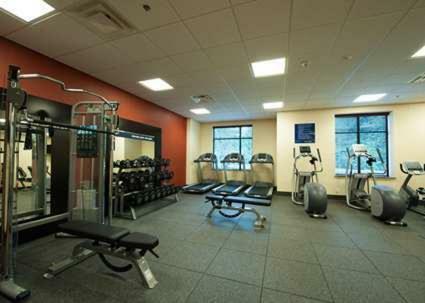 Other facilities offered include meeting facilities and luggage storage. 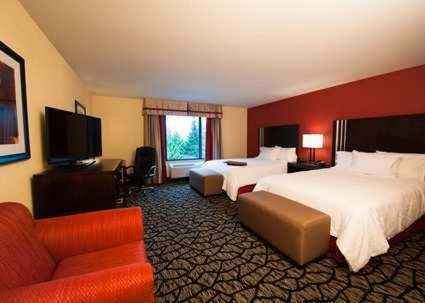 Vancouver International Airport is 105 km away. 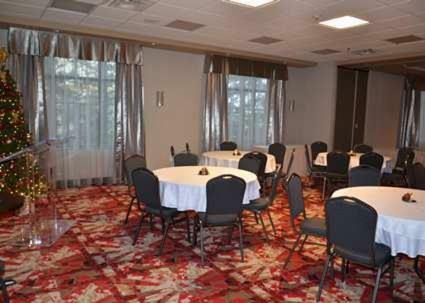 Bridal Veil Falls Provincial Park is 20 minutes’ drive away. 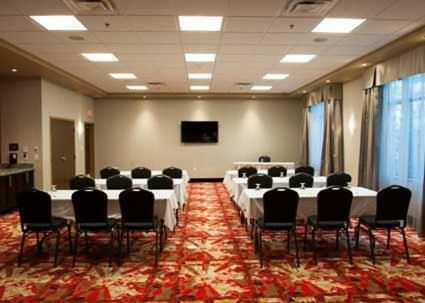 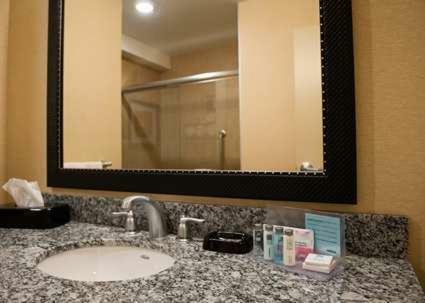 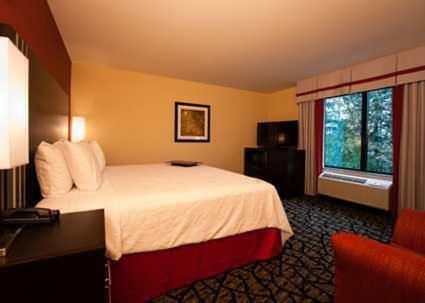 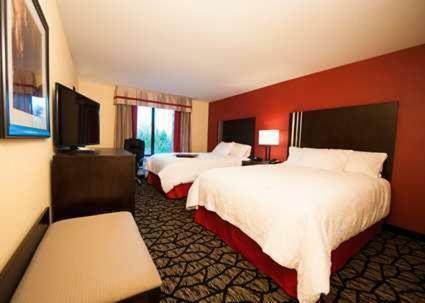 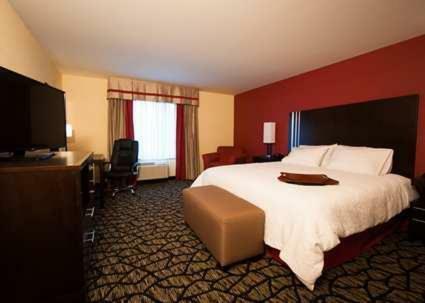 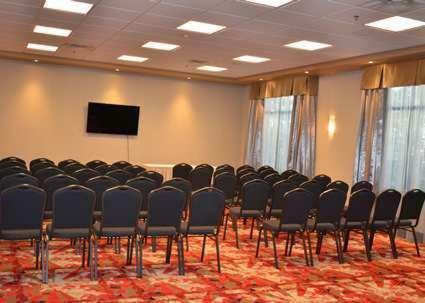 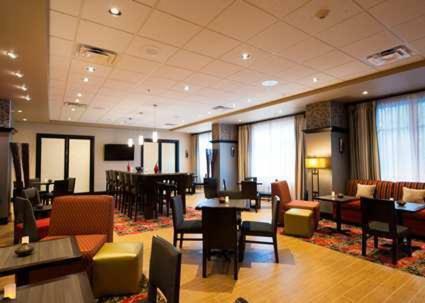 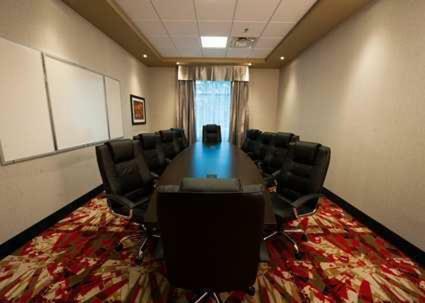 the hotel Hampton Inn by Hilton Chilliwack so we can give you detailed rates for the rooms in the desired period.